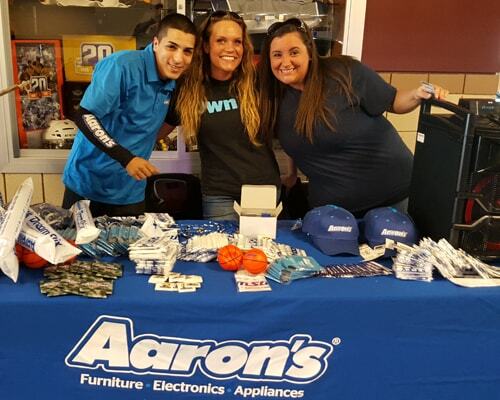 BayHawks Partnerships offer Erie businesses and organizations unique marketing and customer engagement opportunities to create authentic connections with your audience and drive business results. 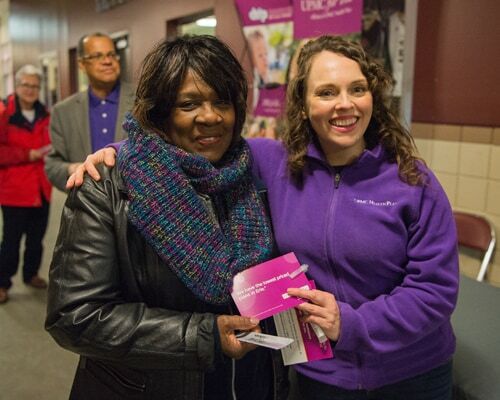 The BayHawks help create an authentic connection with your target customers and the Erie community. 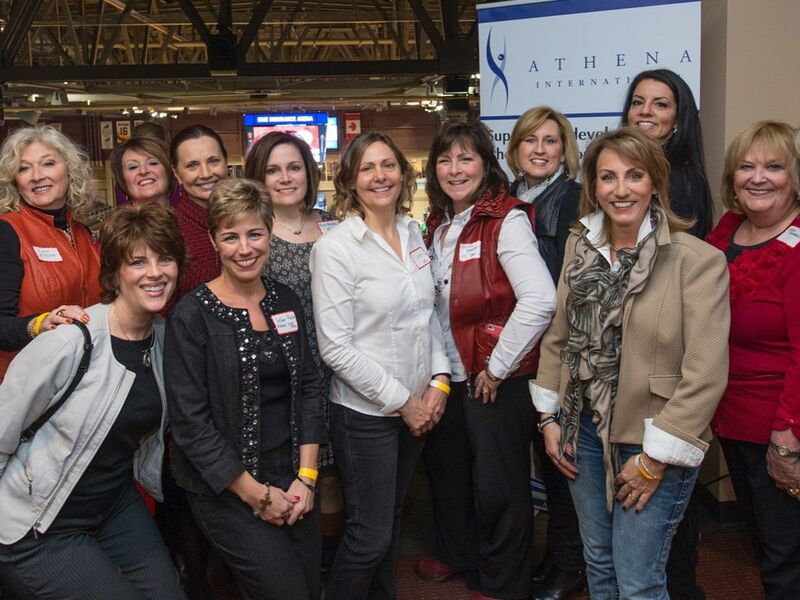 By serving as a trusted partner, the BayHawks can enhance your organization’s marketing, business development, and community outreach efforts. It’s more than attaching a name to a team or a stadium. Sports marketing and sponsorship’s have become a connection between the team, the sponsor, and the passionate fan. Working with teams in the NBA and the NBA Development League provide a unique opportunity to connect to your target customer. 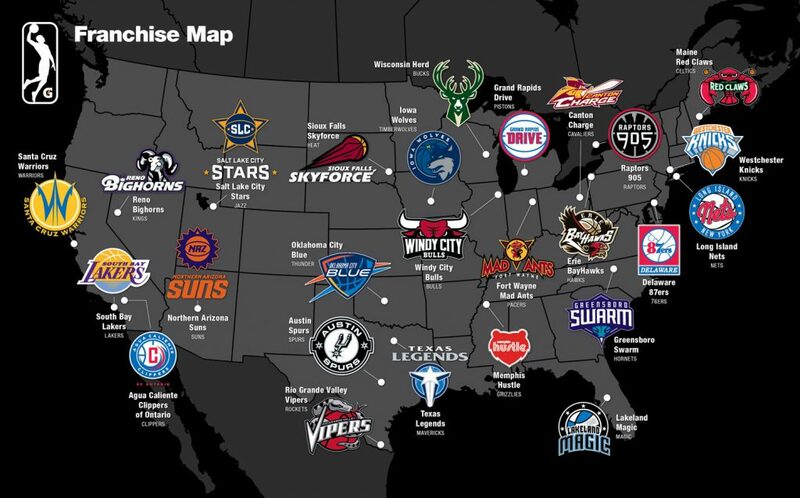 The BayHawks, a member of the NBA G League, leverage the national and global presence of the National Basketball Association (NBA) to extend it’s reach beyond the Erie Market. 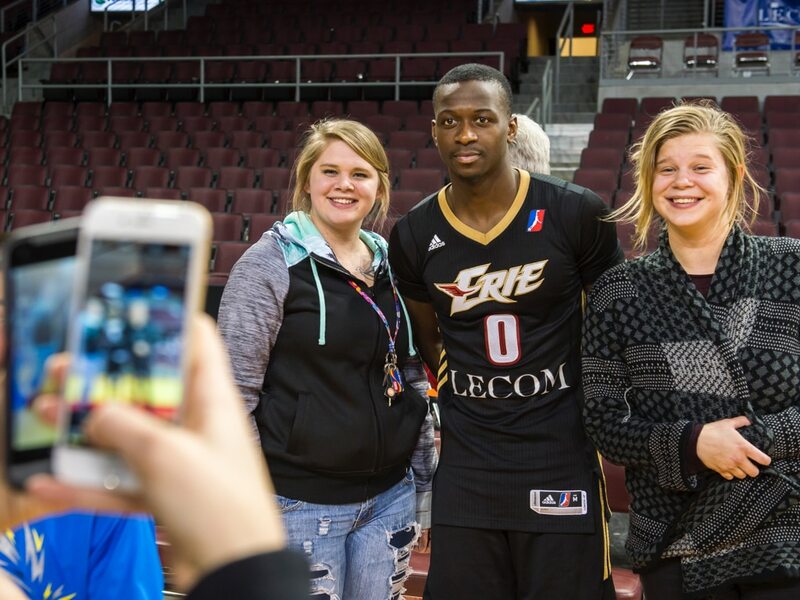 The NBA G League boasts a large, but growing fan base, with over 10 million League fans and nearly 1.4 Million followers through Facebook, Instagram and Twitter. We take a holistic, customized approach to best serve your organization and the community. From helping foster business relationships and providing unique engagement opportunities, to helping create a positive presence in the community, we are focused on creating value.